What do you do when you’re not playing Capoeira? 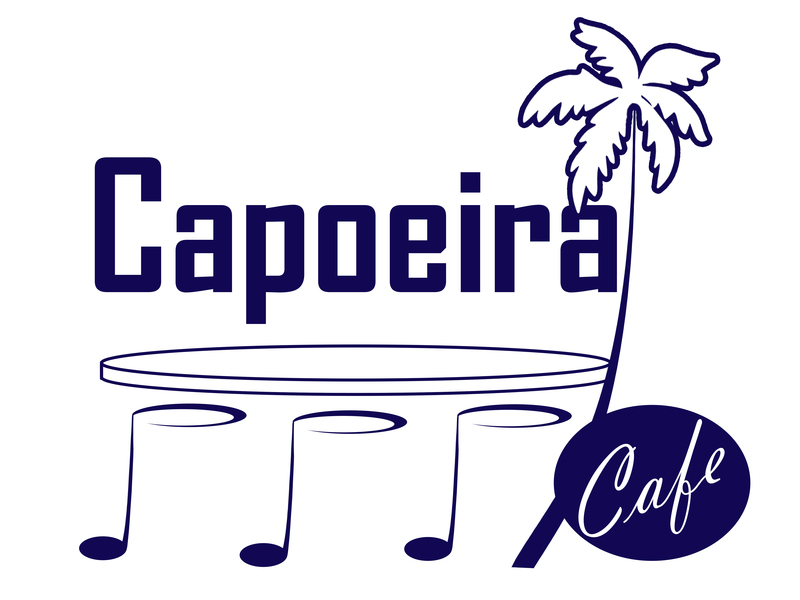 Right, you hang out at the Capoeira Cafe! We created this website for everyone to share and learn about our beautiful art. Capoeira has come a long way and current technologies allow us to have information about this magnificent art available to us wherever we are. We have combined our passion for Capoeira with our passion for (web) technology and sincerely hope that you will like it. The goal is to build a database of every aspect of Capoeira. Lyrics, Mestres, Groups, Movies, all of it. We – of course – cannot do this alone. Therefore we built this website to be as collaborative as possible and we encourage everyone to submit content. There are hundreds of thousands of capoeiristas on this planet so imagine the possibilities when you bring together the knowledge and wisdom that they possess on a single platform. This is what we aim for and we can’t wait to see how it will evolve. If you have any feedback or questions, please post them in the forums, or use the contact form on the bottom of this page.